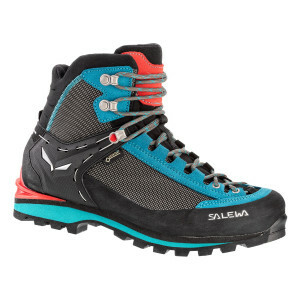 As a technical mountain brand based in the heart of the Dolomites, SALEWA® has a proven pedigree of engineering reliable, strong and light footwear for mountaineering, trekking, speed hiking, and technical approaches. 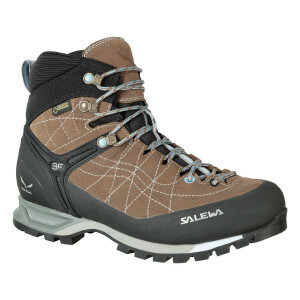 All our boots and shoes are designed for comfort, stability, grip and durability. 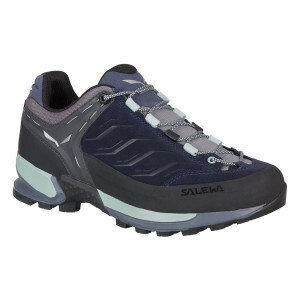 The SALEWA® research & development team in Montebelluna – the small city in northern Italy that is the world’s leading design centre for outdoor footwear – has introduced a number of important, innovative technologies over the years, from our 100% blister-free fit to our trademark 3F system for flexibility and support and the flex collar. 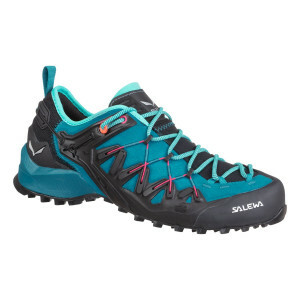 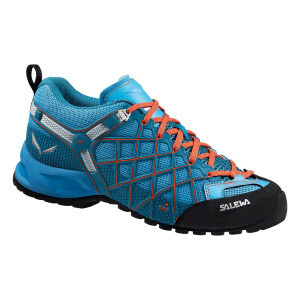 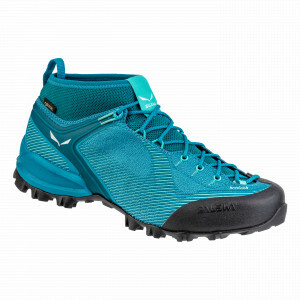 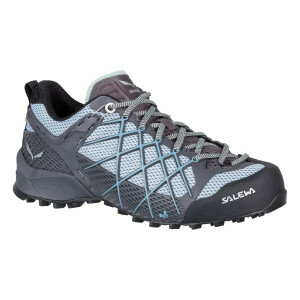 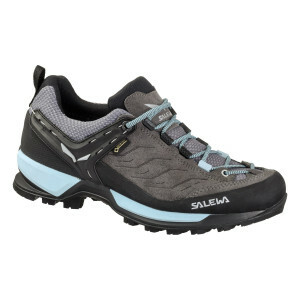 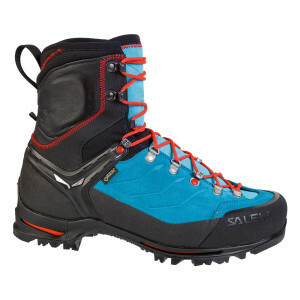 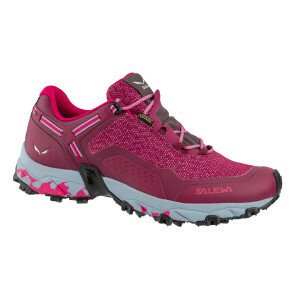 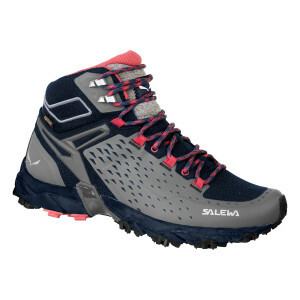 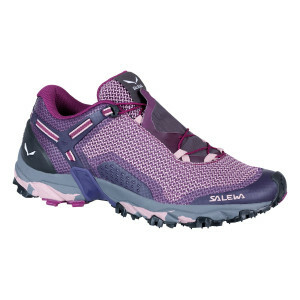 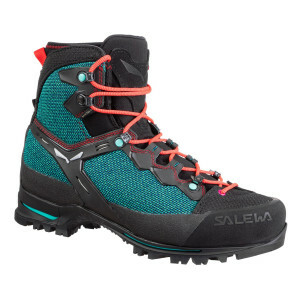 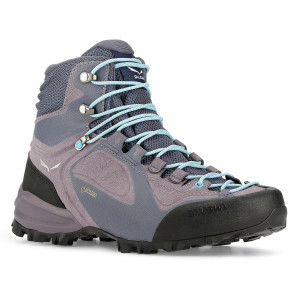 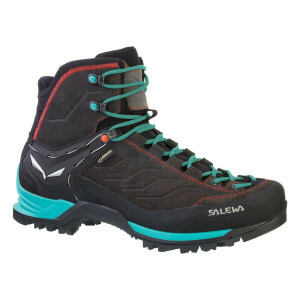 SALEWA® women’s boots and shoes are available in a range of different upper fabrics from high-quality Italian Perwanger suede leather to lightweight and robust breathable mesh fabrics. 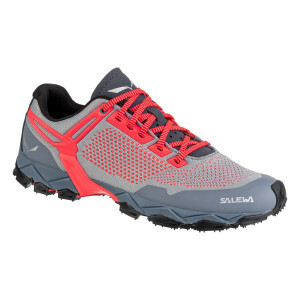 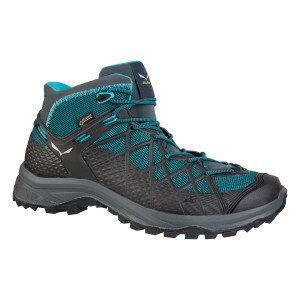 We also line our footwear with durably waterproof and breathable GORE-TEX® membranes and performance OrthoLite insoles for cushioning and moisture management. 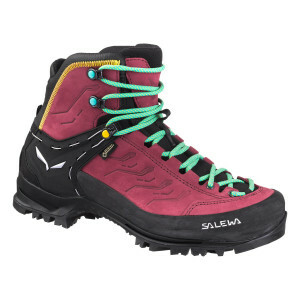 Equipped with outsoles from leading sole technology experts Vibram®, Michelin® and Pomoca, SALEWA® footwear uses different rubber compounds and activity-specific profiles, to cover all mountain disciplines. 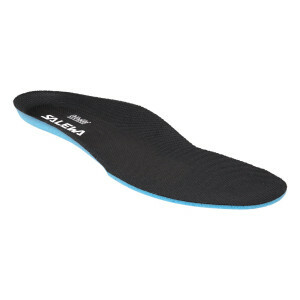 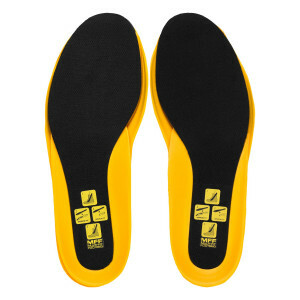 Our footwear is known for its outstanding grip, traction and stability, sure-footedness and climbing precision.